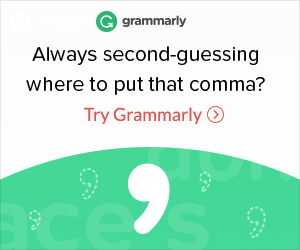 You know that western decease called anxiety. Well I have it, and when I’m invited to pot-lucks, bbqs, picnics, or any event in which I’m supposed to bring a dish. The inner 1950’s housewife and totally lazy cook in me conflict. I want to make something impressive and delicious, but I look at my schedule and realize I have max 3 hours to make something before midnight without driving myself insane. I was invited to a birthday party that involved a picnic element, and as it was an exceptionally stressful week I decided to throw myself into making a vegetarian feast. 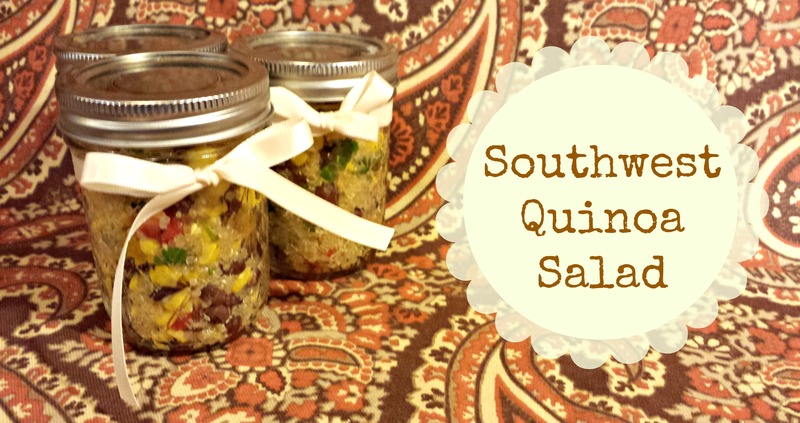 That aside, in the midst of my stress cooking I discovered the Southwest Quinoa Salad. It is the dream side dish of my inner lazy cook, and my new favorite quick simple healthy salad. The only thing you cook is the quinoa and the rest of the steps can be done while the grain is in the pot. Total process for the most novice chef is 30minutes tops, and that’s me assuming one has no cutting skills. 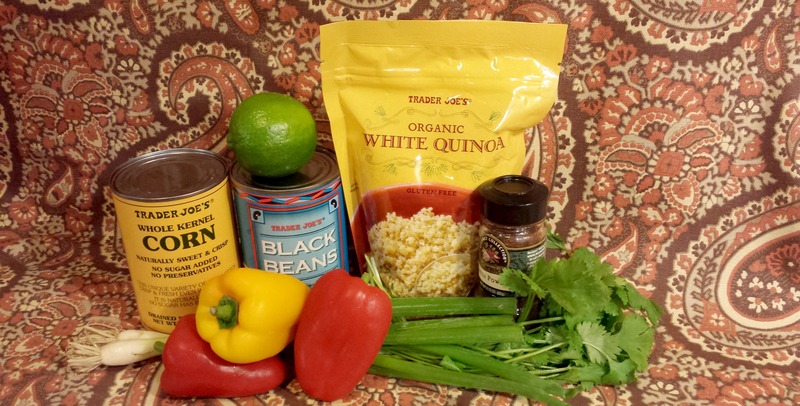 One serving of quinoa does the trick, so cook according to the instructions on the package. 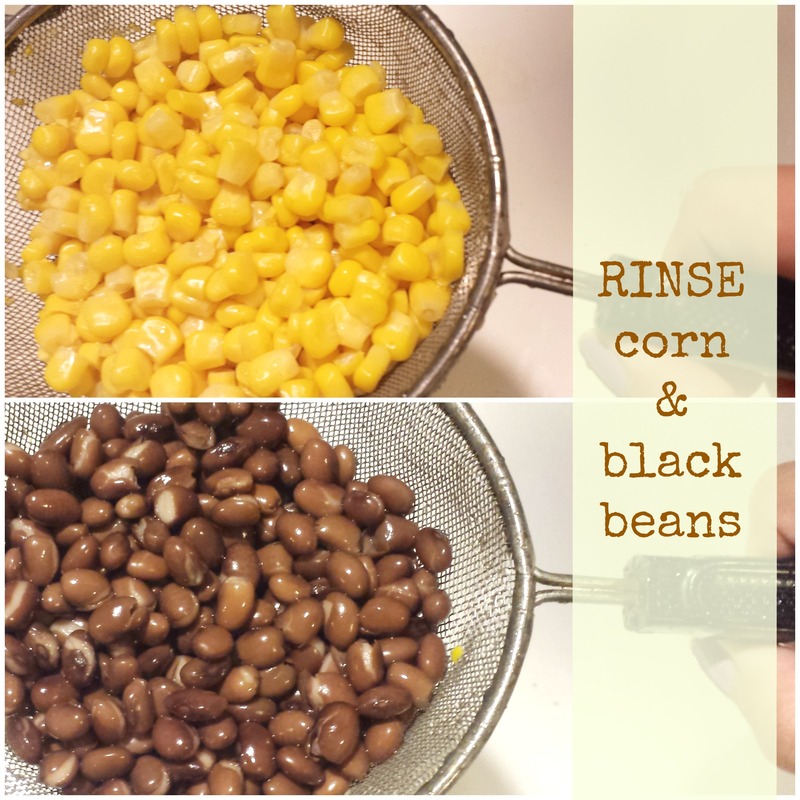 Now while the quinoa is cooking, rinse your corn and beans. After they have been thoroughly rinsed place in a separate bowl. 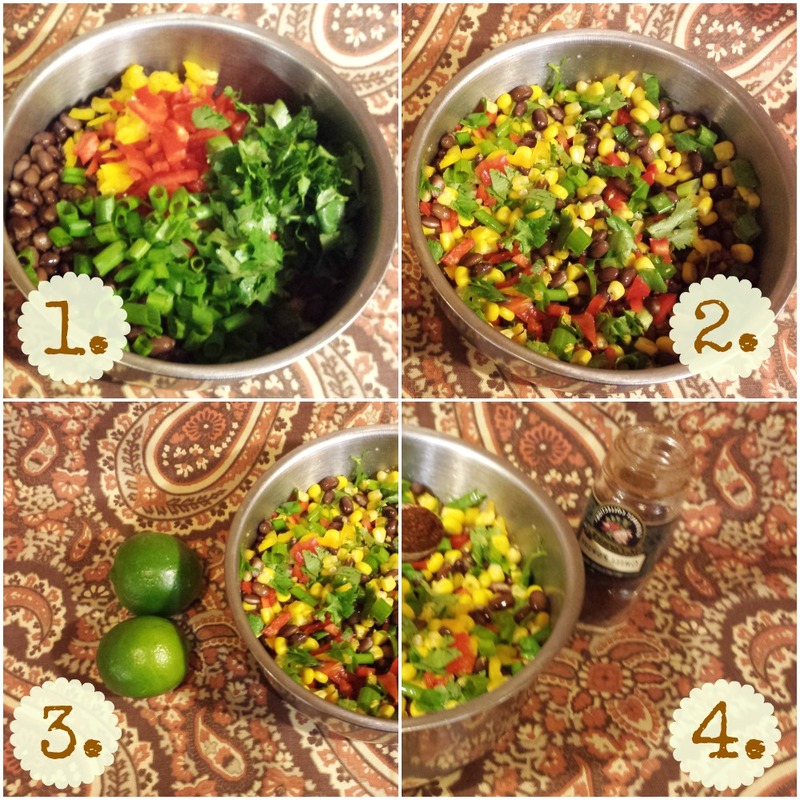 Then chop up the green onion, red bell pepper, and cilantro into tiny pieces; think the same size as the corn. 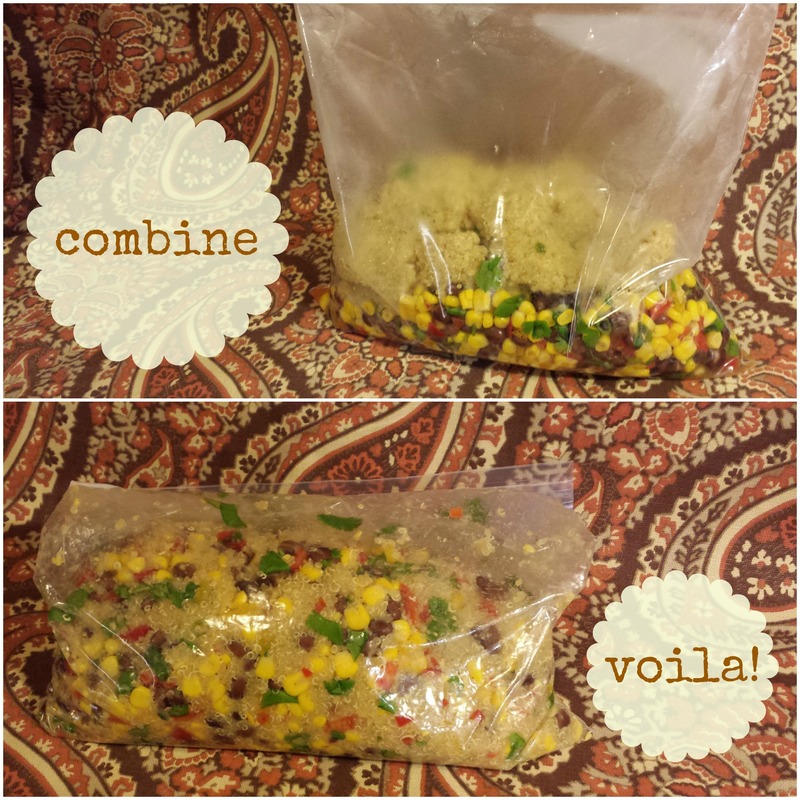 I like to place the quinoa and bowl of wonders in the same ziplock bag and mix it together; massage, shake, or wooden spoon stir. I like things that are self-contained, like a silent panic attack. Personally I feel its best served chilled, so throw in the fridge for a bit. Also it does lack salt, but when paired with other foods like BBQ ribs or a pulled pork sandwich it’s the perfect balance. So bring in a ziplock and throw in a bowl, or prepare individual servings of cute mason jars; this is my favorite no brainer pot luck, bbq, picnic side dish/ salad. The lazy cook loves it, and so does my perfectionist fifties housewife. 3 days ago by blanketfortadventures Happy Easter Every-bunny! 4 days ago by blanketfortadventures Sending magical weekend vibes to all!